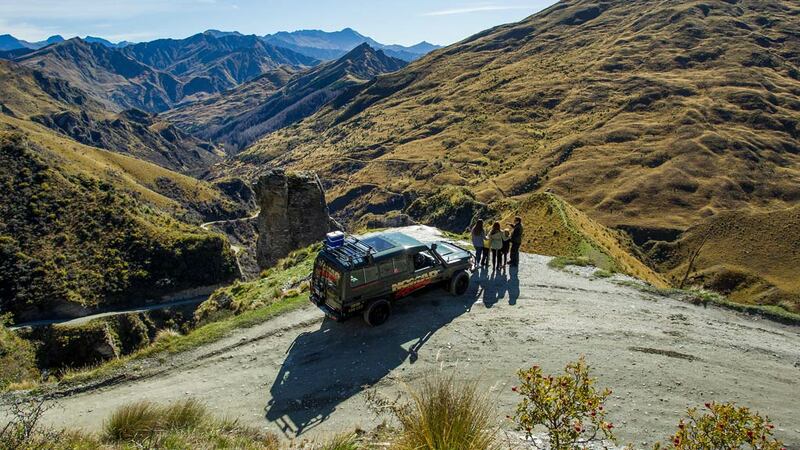 Our fully equipped 4WD vehicles venture down the Skippers Road – hacked by hand and clinging to the sheer cliffside high above the Shotover River. 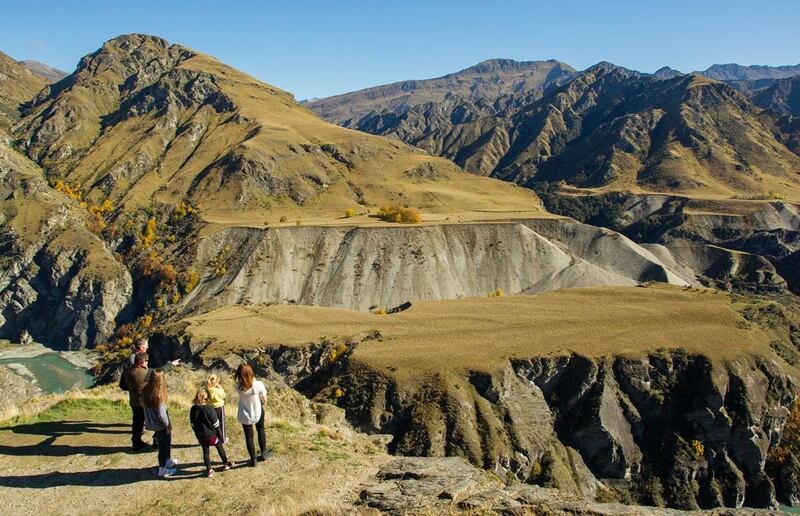 Enjoy the awe-inspiring scenery from high above the gorge or down on the shores of the Shotover River, known as the richest river in the world in the days of the gold miners. Bring: Water, a camera, and a sense of adventure! 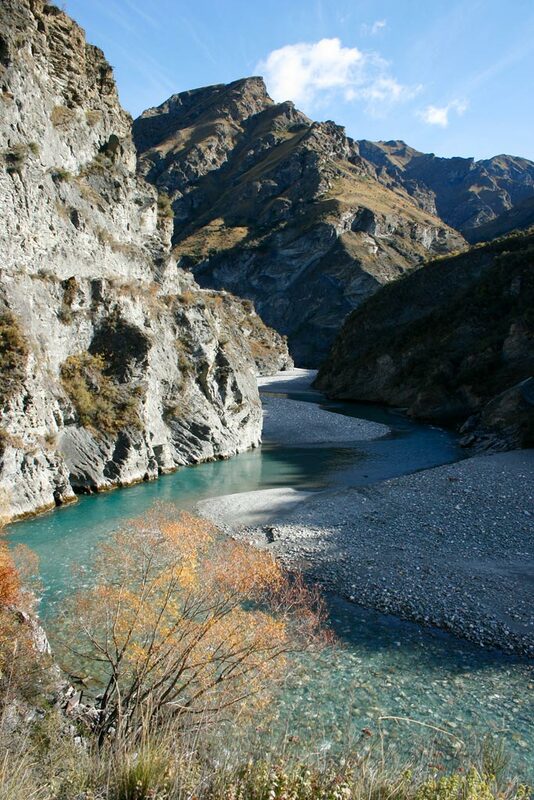 Includes: Gold panning & refreshments. 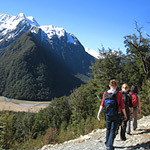 Pickup from Town Centre or Queenstown accommodation. 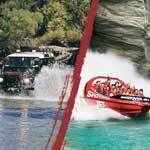 Nomad Safaris offers a complete 4WD tour into the historic Skippers Canyon. 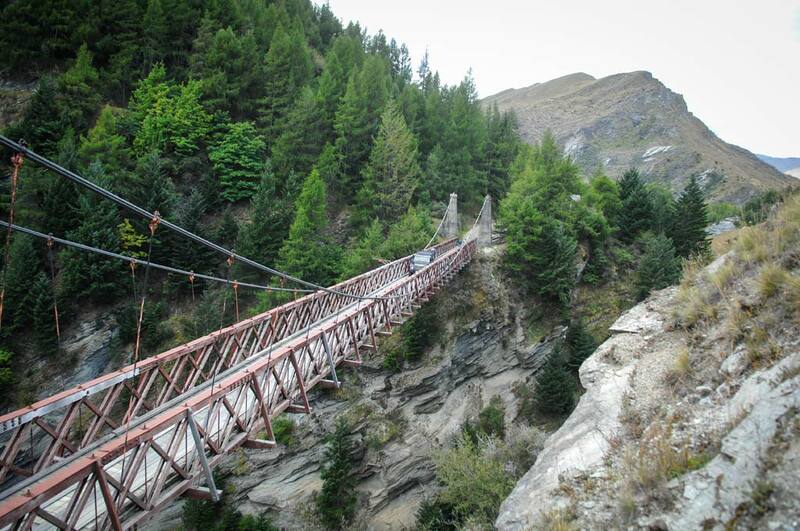 The Nomad Safaris Skippers Canyon adventure is a half-day heritage tour that travels along the rugged and treacherous Skippers road. 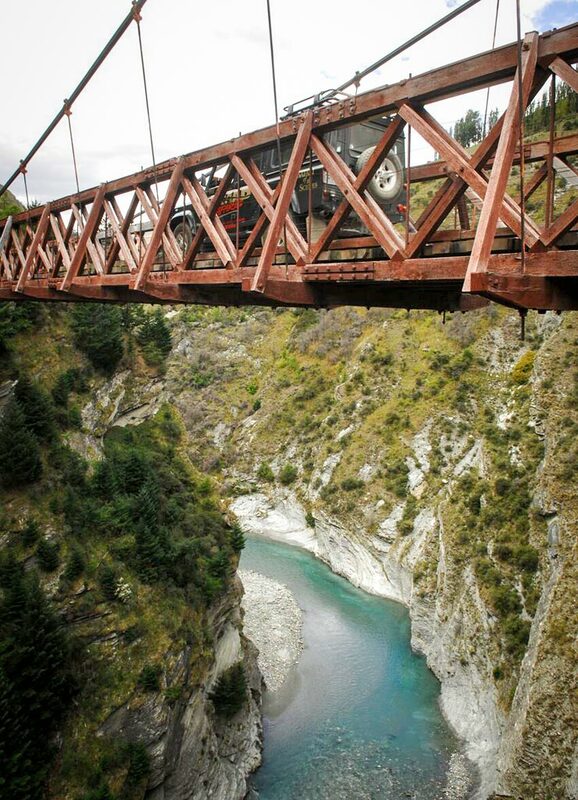 As your guide navigates along this awe-inspiring canyon you will visit many historic sites such as the historic Skippers suspension bridge and the historic township of Skippers. 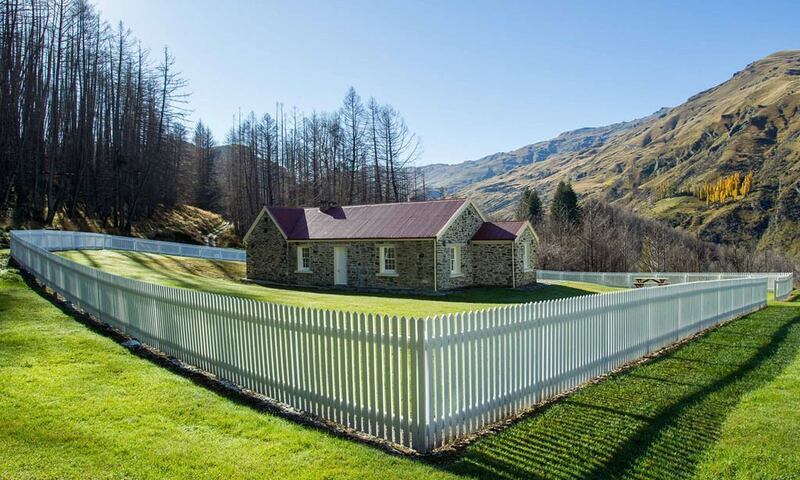 Visit the restored school house where you will gain a real insight into the local heritage through photos and histories of life in this tough environment. 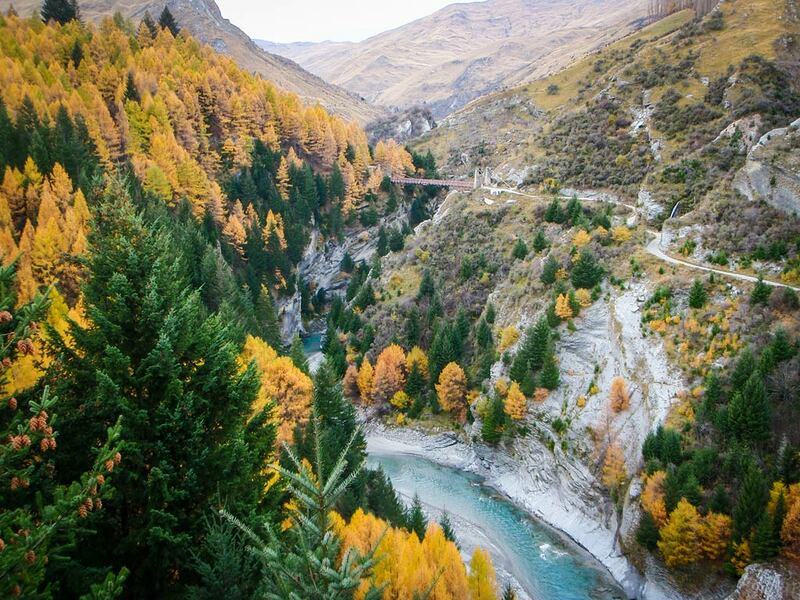 British Automobile Association voted Skippers Canyon road as one of the 25 most scenic roads in the world. 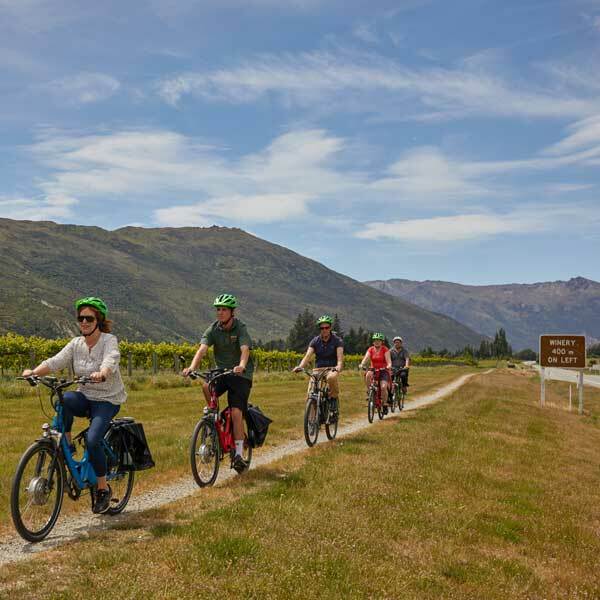 Travel the road that was hacked by hand into the sheer cliff sides of the Shotover River Valley making this an exciting adventure the whole family will enjoy. Child rate: 4-14 years old when accompanied by an adult. 0-3 years free of charge. Cancellation: within 24 hours full charge, no shows full charge. 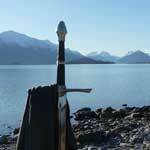 What is at the end of the road? 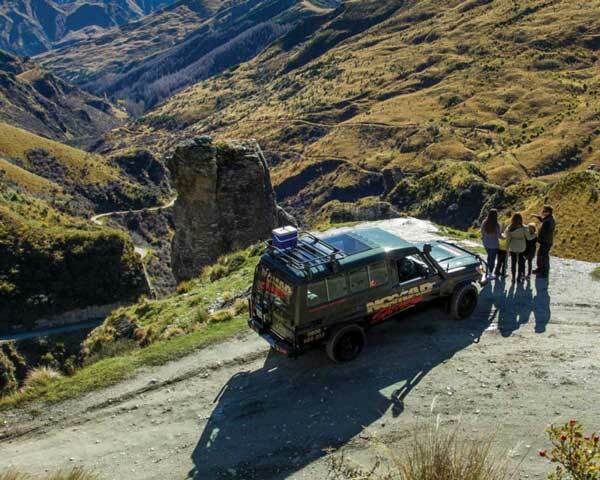 These trips journey into the past along high and narrow roads hacked into the sheer cliffs and visit abandoned gold mining towns that were once bustling with miners. 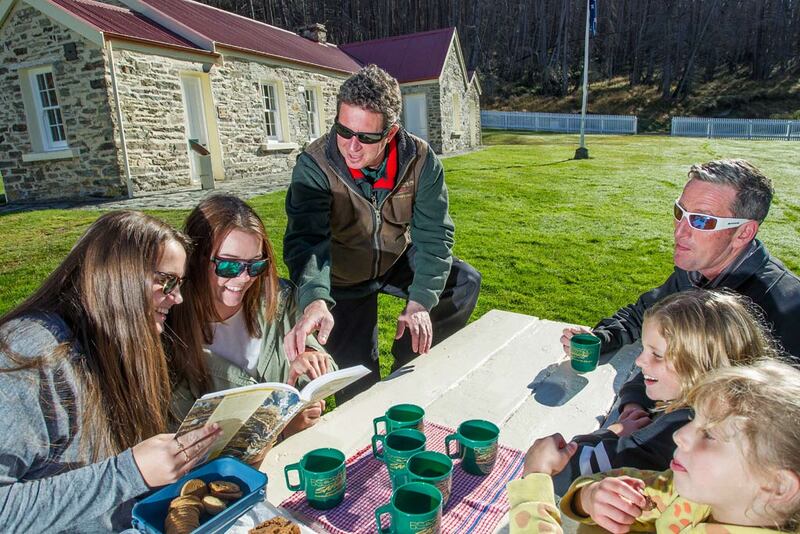 You have the chance to explore renovated buildings and old mining equipment. 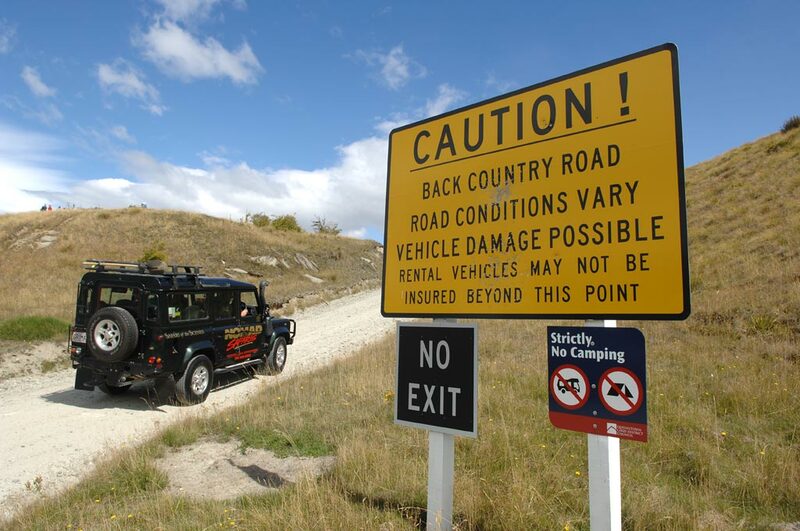 How much off road driving is there? 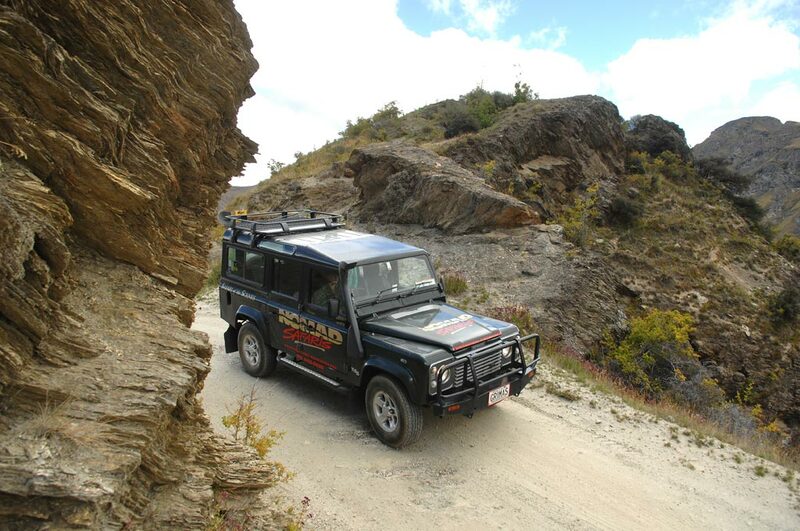 The Skippers trip uses the original narrow gravel road travelled by the miners from the 1860s. Will we go gold panning? You will stop at a suitable place on the river where, before giving you your own gold pan, the driver will demonstrate the techniques used by the early prospectors. Small flakes of gold can still be found. Hot drinks, biscuits and cakes are provided. You are welcome to bring your own cold water. Not a lot of walking is required. 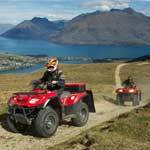 Some of it may be on uneven ground but it is not necessary to get out of the vehicle. 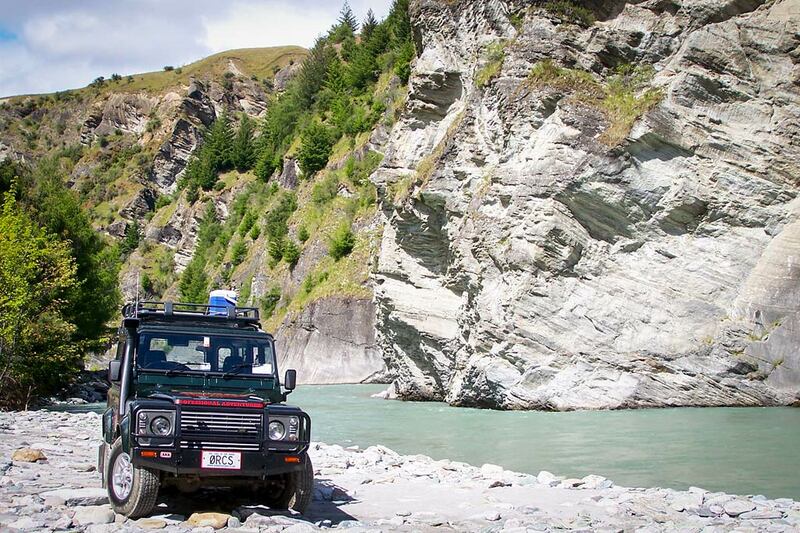 The Iconic Land Rover Defender and Toyota Landcruiser are used for Skippers tours. Amazing drivers and the nature is just beautiful! Seeing pictures of the road we were going to, I was a bit nervous, but the drivers are so skillful and they really know what they’re doing. If you want to go to Skippers Canyon, this is the company to go with! – Anna K, Oslo, Norway “Amazing heart pounding trip” They take you to places that I will never drive. The road to skipper canyon was terrifying yet exciting – so glad we did that trip. The young lady who drove us was a superb driver and very knowledgeable. If you are scared of heights don’t look down. I really enjoyed my trip with NOMADS, we had a great bunch of friendly people on board and the driver Graham was an awesome guy, very informative and great fun. The drive up the mountains was an experience and the views were incredible. We got lots of opportunities to stop and take photos whilst admiring the views all around. We couldn’t actually get into the skippers canyons due to the slip that had happened on the mountain so instead at the end of the tour we went down to the rivers and drove through them in the 4×4 which had us all screaming with laughter. This more than made up for not getting into skippers canyon. Thanks again guys!